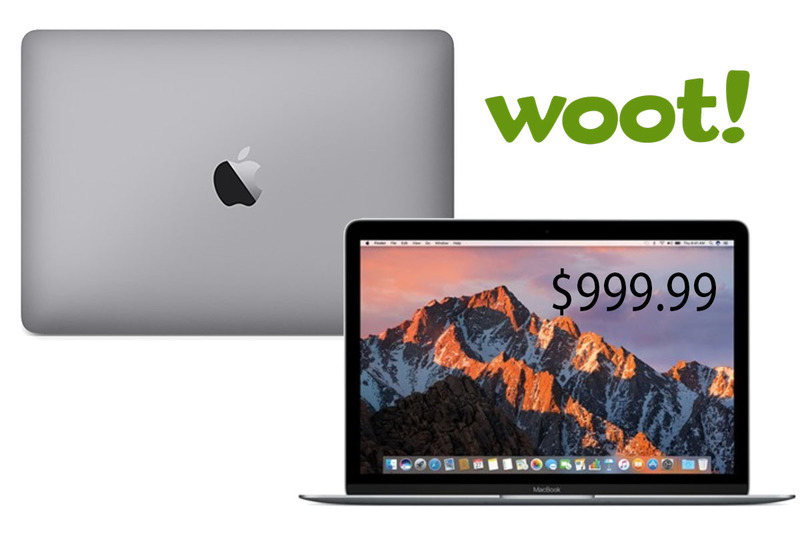 While supplies last, Amazon-owned Woot has Mid 2017 12-inch MacBooks marked down to $ 999.99, a discount of $ 600 off retail. These systems feature an upgraded 1.3GHz processor and 512GB of storage for enhanced performance. They’re also refurbished by Apple, but come with a 90-day Woot warranty.